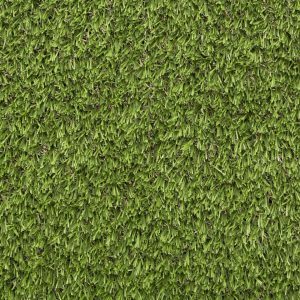 If you’re looking for a realistic, ultra-soft artificial lawn at an affordable price – look no further than our Libra artificial turf. 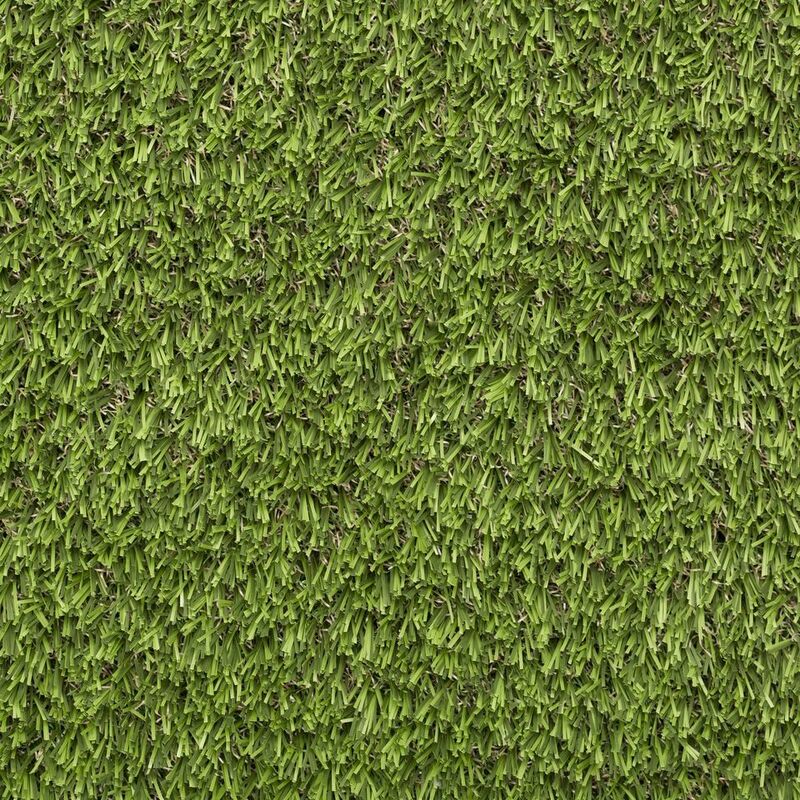 With a blend of three realistic shades of green – moss green, lime green and mint green, Libra will dramatically transform any outdoor environment. It’s produced with a centre filament that allows the fibres to stand upright and recover quickly after use, retaining its attractive appeal. 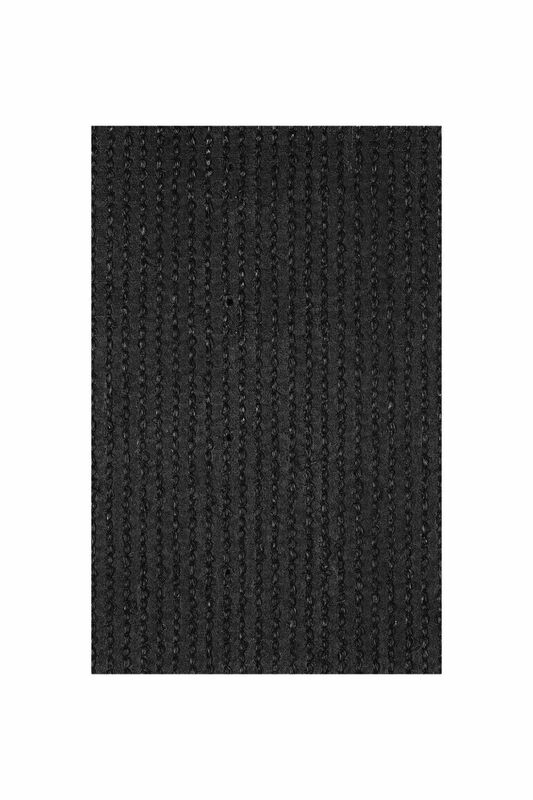 Libra’s lush texture invites you to walk on it barefoot with its dense 38mm pile and 17,798 stitches per square metre making it soft and springy underfoot. Perfectly balanced combination of three shades of green: moss green, lime green and a mint lower thatch. 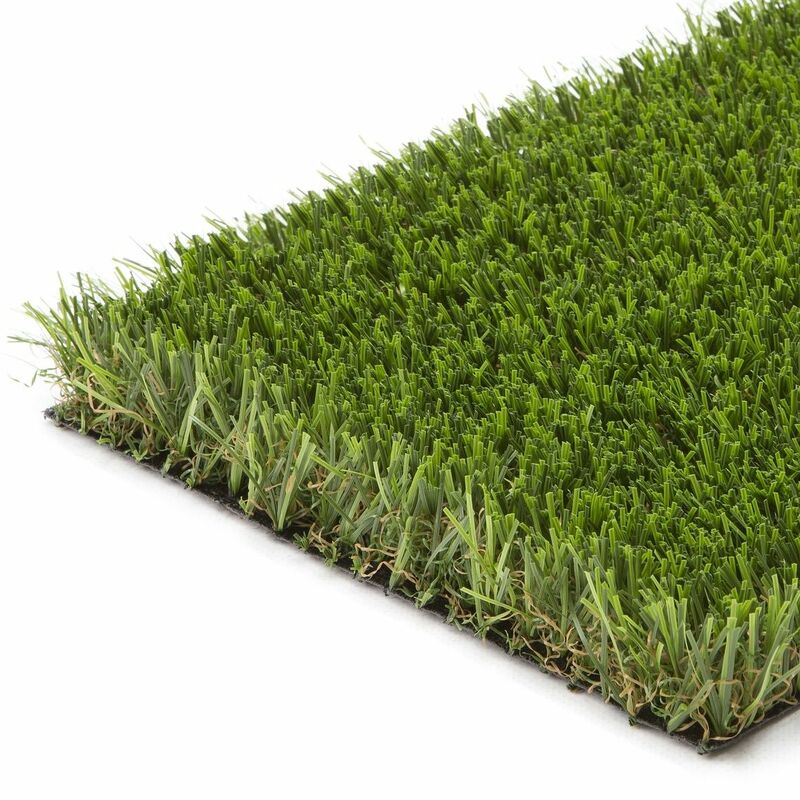 This variation in tone creates an authentic, vibrant natural grass. A luxurious pleasure for the senses. 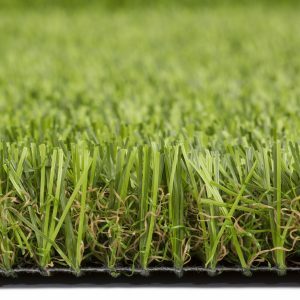 If you want to check the quality of the artificial grass, we would recommend having a look at the backing as that’s holding everything together. Libra is weaved on a reinforced Polypropylene 163gr/m2 backing to form the primary layer and our manufacturing process ends by adding 968 gr/m2 of heavy duty latex which gives an anchoring resistance greater than 30N to each fibre. 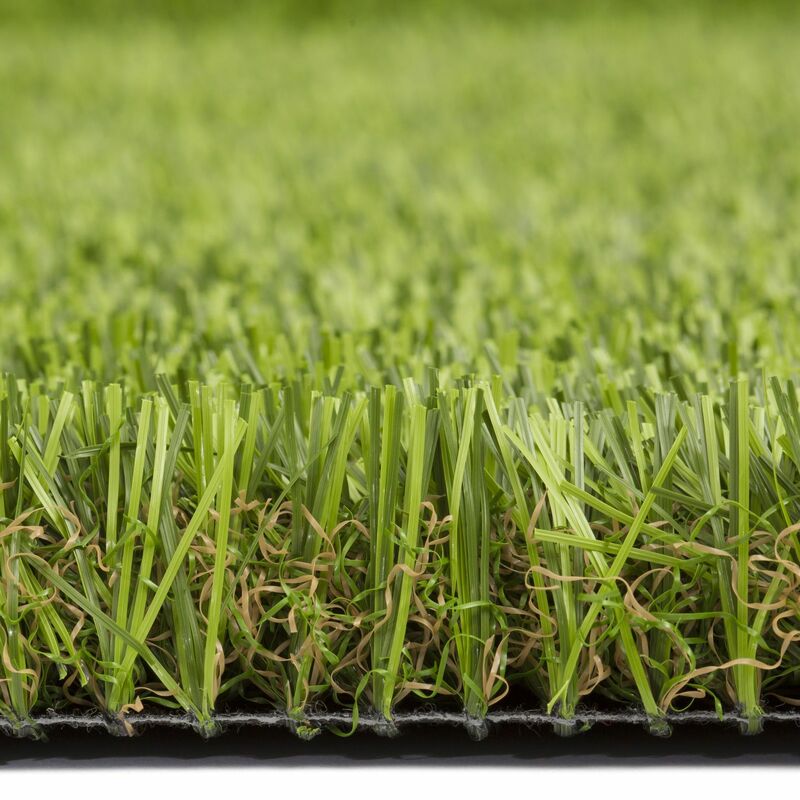 The high percentage of latex present in the backing of the Libra results in a high strength artificial grass that also has the flexibility to prevent cracking or breaking. Libra has been independently tested and certified against harmful substances by Oeko-Tex, the leading authority for independent safety testing in the textile industry. 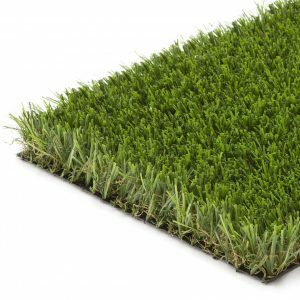 Our thorough testing of all of our artificial grass products will provide you with peace of mind and in the comfort that the health of your family and pets is protected. 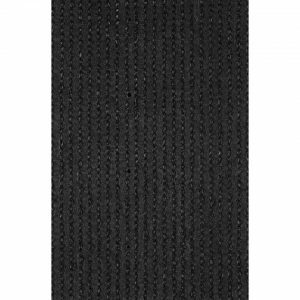 Libra has been classed as Efl-s1 in fire-retardant tests for fire resistant flooring according to UNE EN 13501-12007.